James Walls Jr. is pictured. 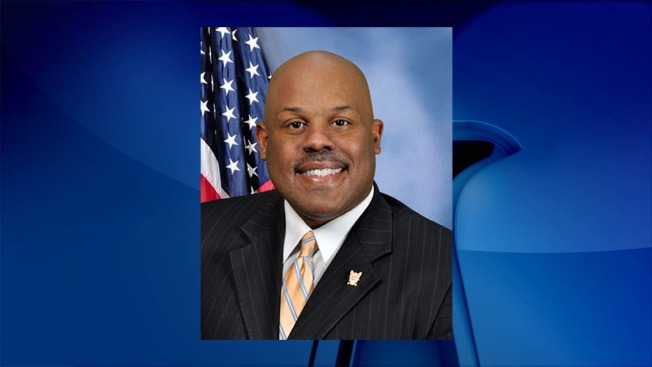 The mayor of District Heights, Maryland, James L. Walls Jr., was found dead in his home Thursday, the mayor's office confirms to News4. Police said there were no immediate signs of foul play in the death of the 39-year-old. He was found inside his home on Council Drive about 12 p.m. Thursday, police said. Gov. Larry Hogan offered his family's condolences. According to the city's website, Walls was serving his third term as mayor after being re-elected in 2014. He was the youngest person ever elected to the post in the city of about 6,000. An autopsy will be conducted to determine his cause of death. Stay with News4 and NBCWashington.com as we continue to update this story.